Vileda Super Squeeze Mop has a strong PVA sponge, designed to clean floors faster and more efficiently. 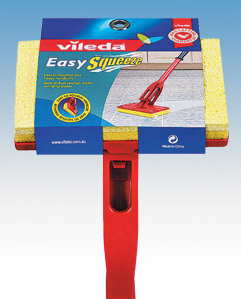 The grooved sponge is engineered to scrub as you mop. 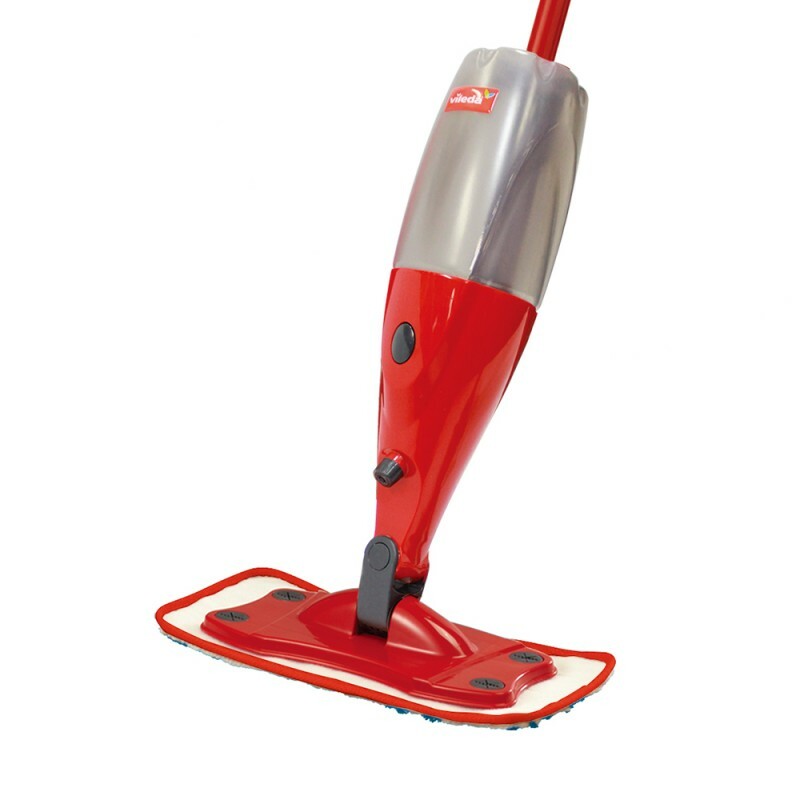 Picks up and removes dirt, hair and small particles conveniently leaving a spotless clean floor. 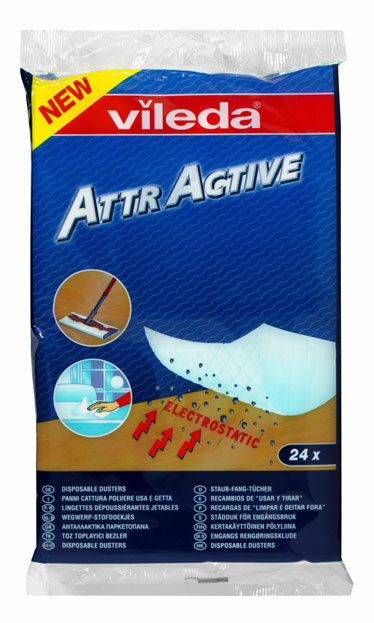 Highly absorbent sponge, leaving the floors drier after cleaning, and also reducing water consumption. Specifically designed wringer mechanism making it easier to wring and discharge unwanted water. Designed for all tiled, polished floorboard and synthetic floors. 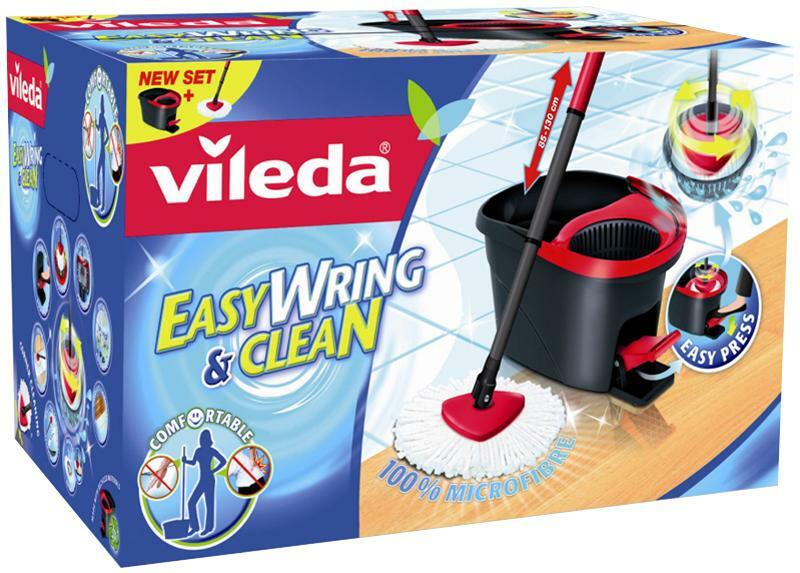 NOW DISCONTINUED BY VILEDA. 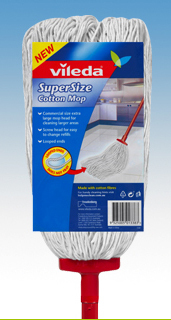 Please view Easy Squeeze Mop as this is AVAILABLE in Australia and is the closest to this discontinued mop. You may also consider this Massive Four Post Squeeze Mop from Oates. Easy to wring mop that keeps your hands dry. Absorbent cellulose sponge. Soft, moulded handle for a better grip. Easy to change refill. 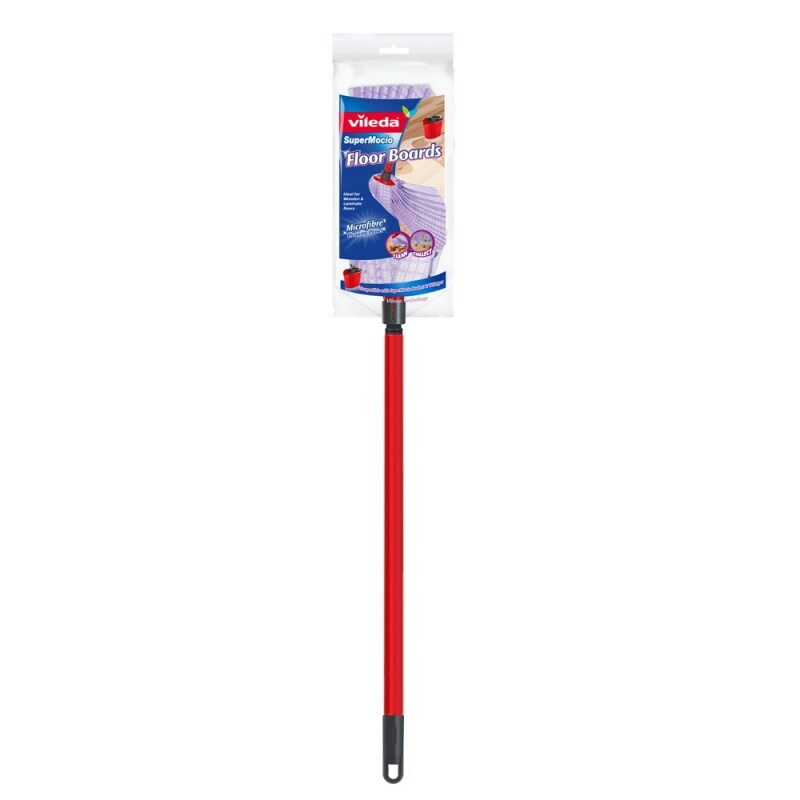 A professional sponge mop that is great for damp mopping floors, windows, and walls with built-in wringer to remove water and dirt. 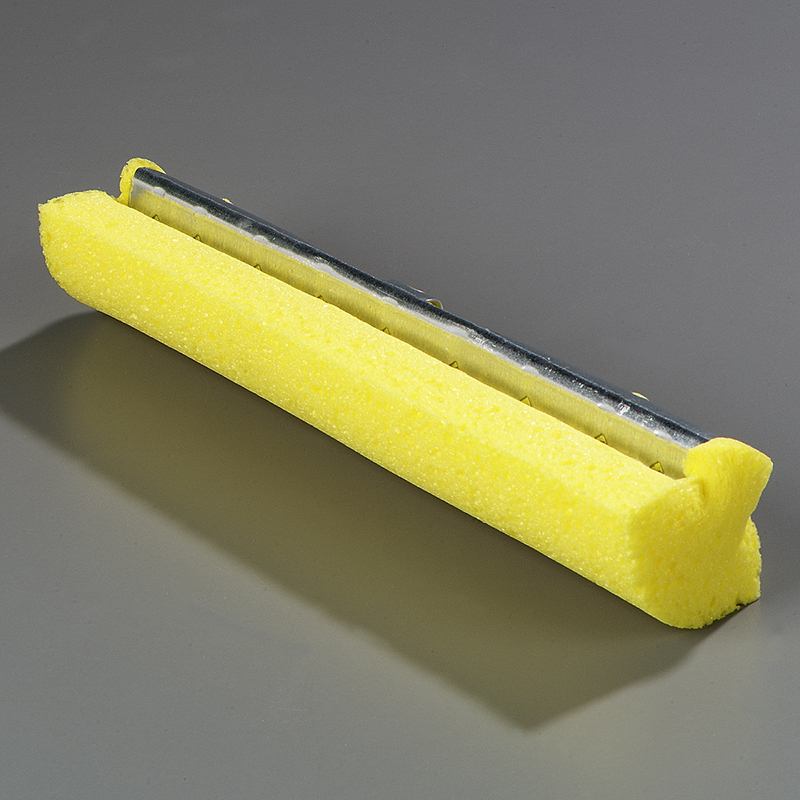 Replacement sponge head strip is available. Have you ever thought, "I am happy with my Mop cleaning set (mop + bucket & wringer). However,it bothers me that it still requires effort to wring the mop, afterwards both my mop and my floors take too much time to dry." 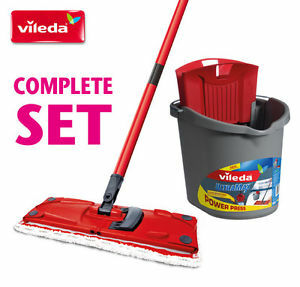 The new Vileda “Spin Mop Set” is just for you! 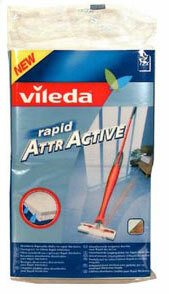 It perfectly cleans your floors and easily wrings without effort enabling floors to dry quicker. It also leaves the mop clean! 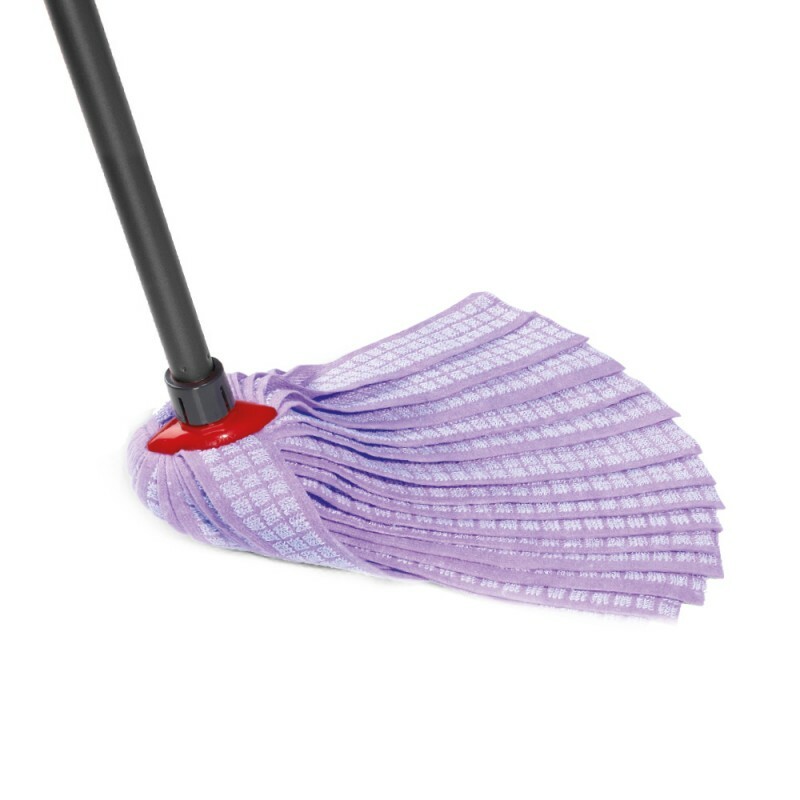 This is thanks to the unique mechanical rotating system which perfectly wrings your mop without effort and leaves floors perfectly clean and dry. You just need to press on the footstep 3 or 4 times while the handle is inserted upright into the wringer. It is Easy to Wring and Clean! 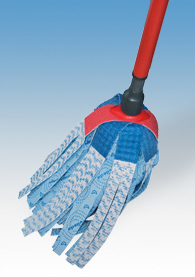 Extra Long Cotton mop head directs a high performance with superior cleaning power. Looped Ends is designed to reduce linting and fraying. Made with special virgin cotton which does not leave fibres behind. Machine-washable mop head (do not use fabric softener). Easy to change refills with screw head. 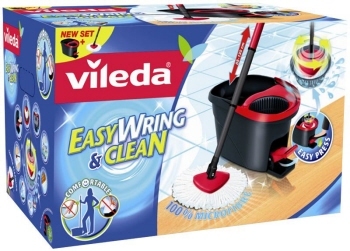 For best results, mop in a figure eight motion and use with a Vileda power wringer and bucket. 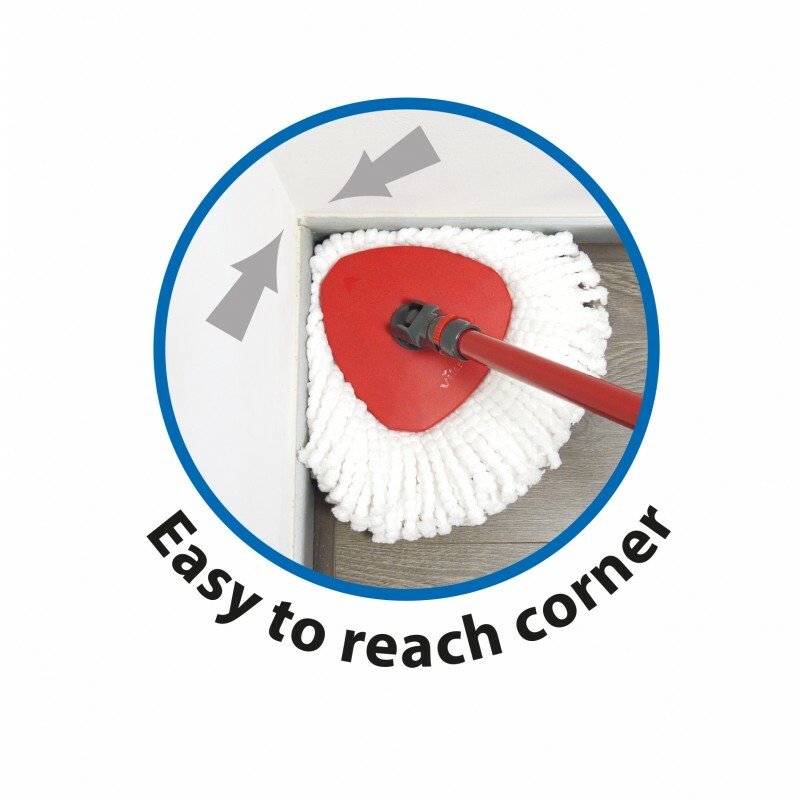 Specially shaped edges for better corner cleaning. Powers through grease & dirt. Little or no chemicals required. Use dry to pick up dust and dry particles. 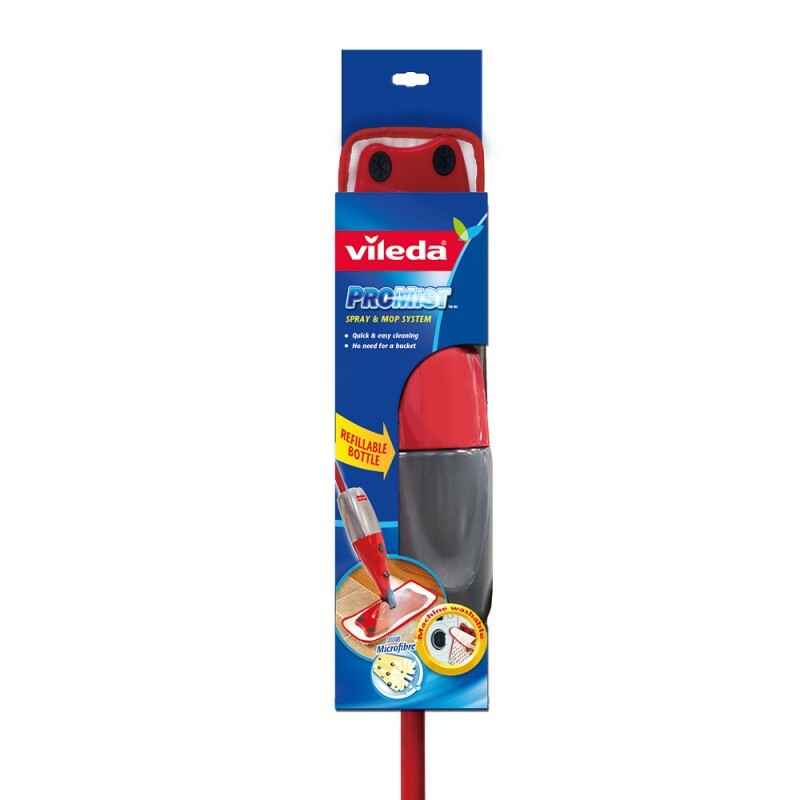 With Vileda Promist Spray and Mop System, simply fill the water bottle to spray and clean. Quick and Easy Cleaning. No need for a bucket. Premium Microfibre cleaning pad. Refillable bottle. Pad can be machine washed up to 100 times. It can be also used with disposable cloths. Replacement refills available. Vileda Super Mocio Soft Mop cleans floors effectively and dries floors quickly. 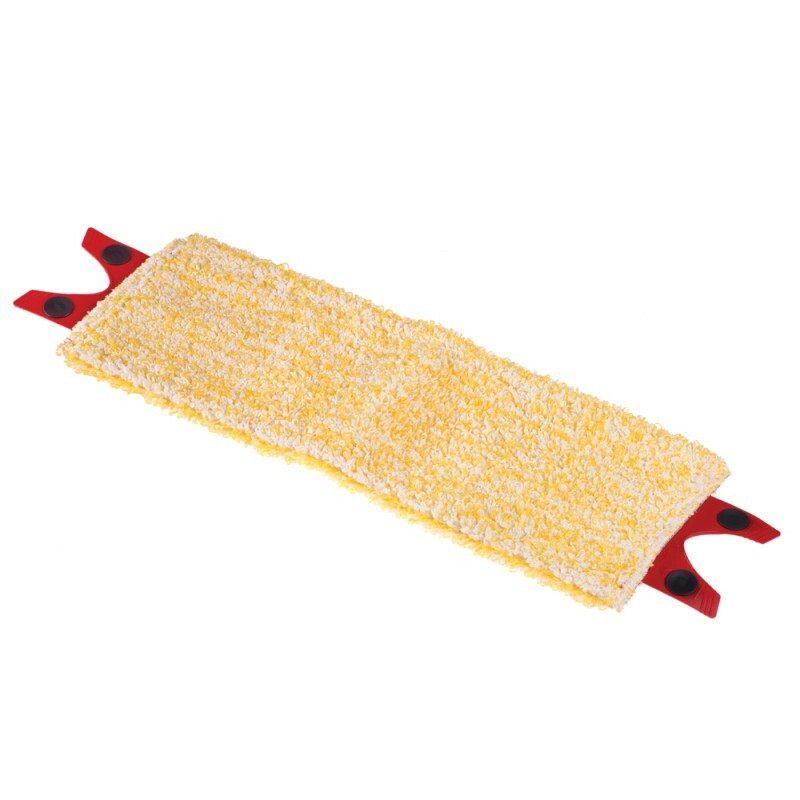 The Super absorbent 2-layer material cleans away the dirt and leaves floors drier. Fixed handle. Machine washable and easy change refill. It's Microfibre Plus cleaning zone is made from high performance microfibres that have superior cleaning power. 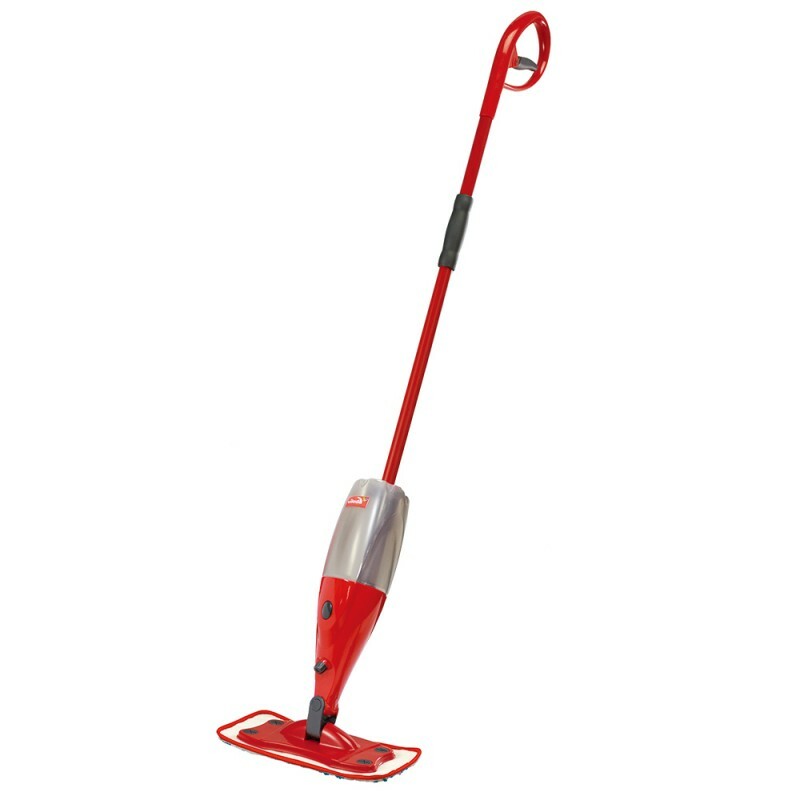 The unique angular shaped microfibres lift and remove even stubborn dirt. The super absorbent material dries floors quickly and effectively without leaving streaks. Microfibre pick up pockets - picks up 40% more dirt. It's telescopic handle and flexible head help reach difficult areas. For best results, use with the Supermop Bucket & Power Wringer. Machine washable and easy change refill. The mop with professional strength for tough cleaning jobs. 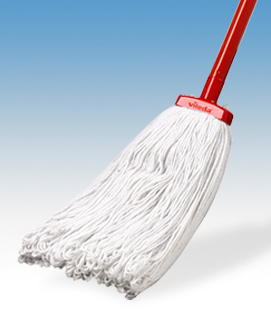 Super Size huge mop head for fast and superior cleaning power. Heavy duty handle. Extra Long Cotton mop head. Looped Ends is designed to reduce linting and fraying. Made with special virgin cotton which does not leave fibres behind. Machine-washable mop head (do not use fabric softener). Easy to change refills with screw head. 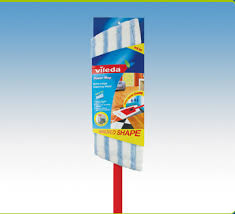 Vileda AttrActive dust catching system. Handle extends 80 - 130cm. Includes 5 dry cloths. Suitable for all floor surfaces. 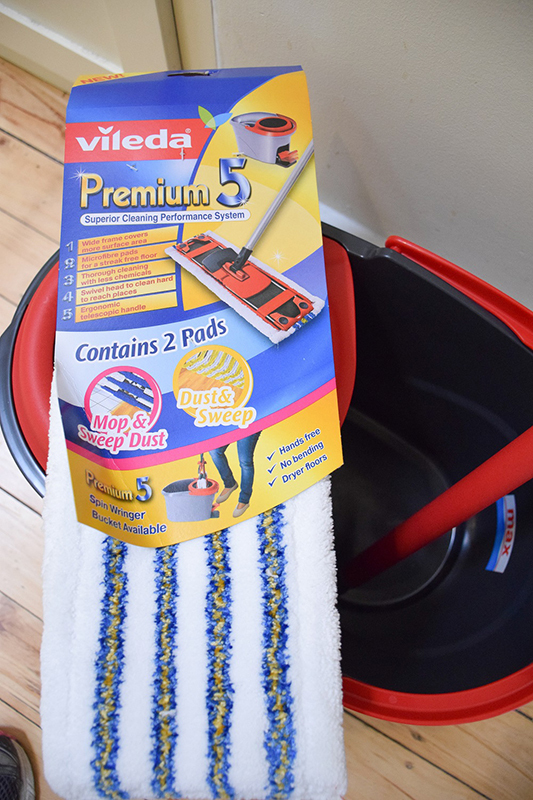 The Vileda AttrActive dust catching system is ideally suited for busting the dust off your floors. The structured cleaning layer of the ultra absorbent disposable cloths removes dirt and transfers it into the absorbent storage layer. It is super thick with more volume, super long with more length. 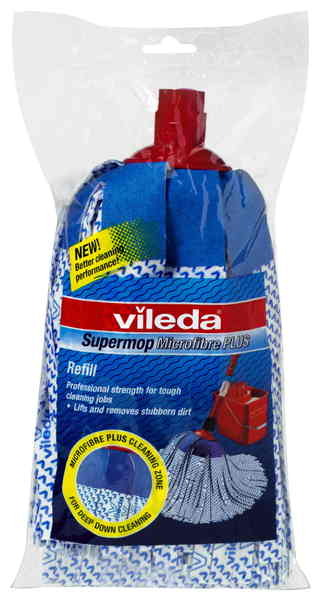 Vileda SuperMocio is made of high quality non woven, using Viscose and Polyester fibers which are absorbent and durable. The special Hot Treatment process makes it cleans effectively without leaving fluffy bits behind. It is easy to rinse and wring out. 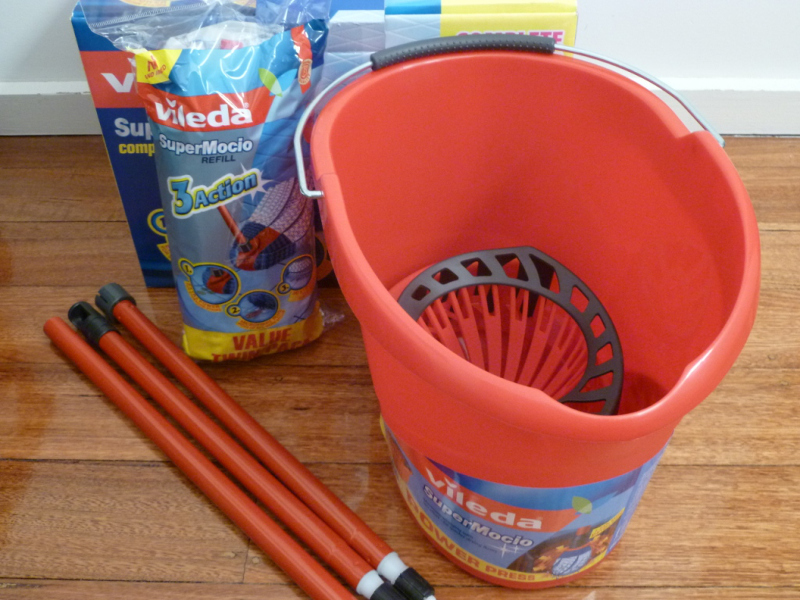 Complete system including Mop Head, Handle and Easy Wring bucket. 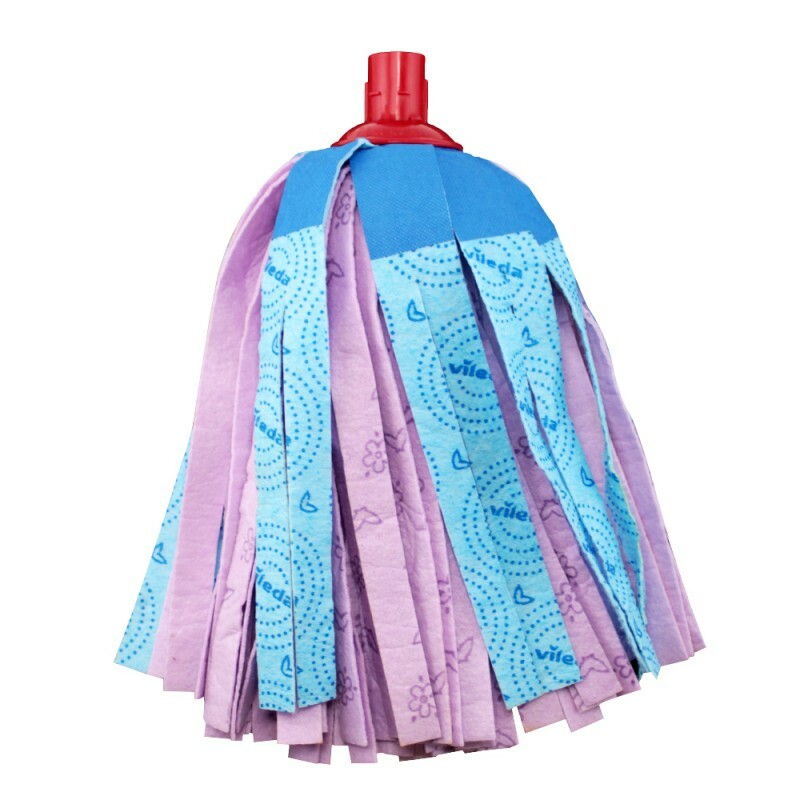 100% Microfibre mop head for cleaning power. Absorbent material leaves floors drier. 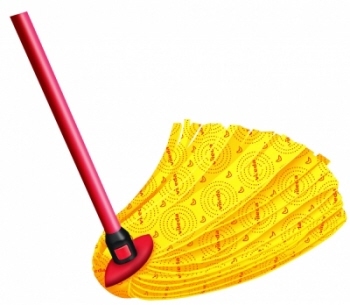 Triangular mop head shaped designed to better reach into corners. 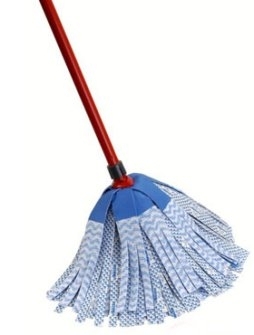 Easy to replace mop head with the click in frame. Handle rotates up to 90° to reach under furniture. 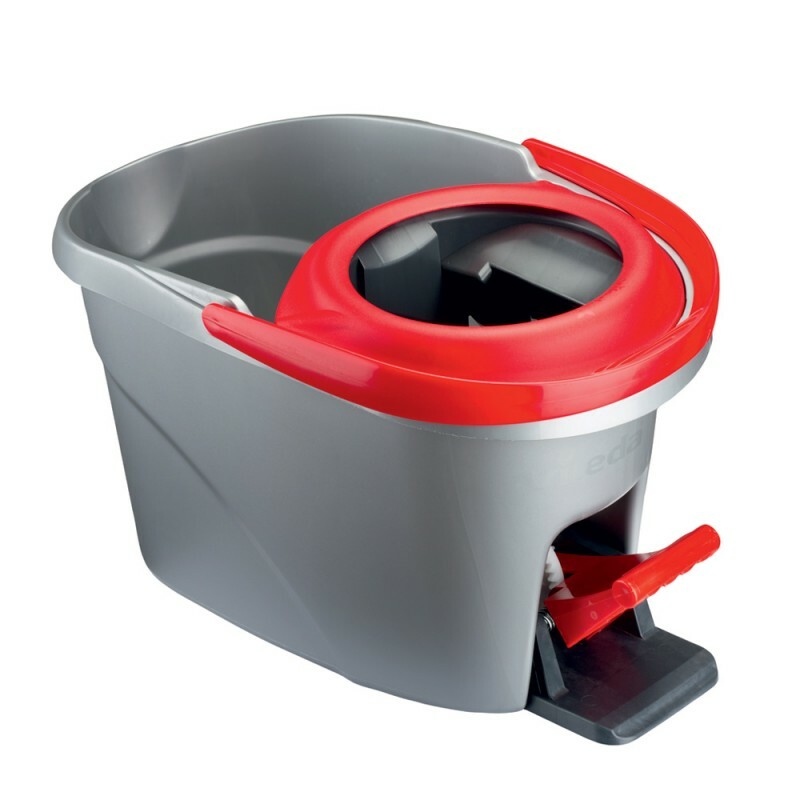 Easy to wring out mop with foot press on Easy Wring bucket. Bucket made of recycled materials. Inbuilt bucket splash protection. Machine washable up to 60°C. Ideal for parquets, laminate, tiles, wall tiles and glass. For best results, mop in a figure eight motion. 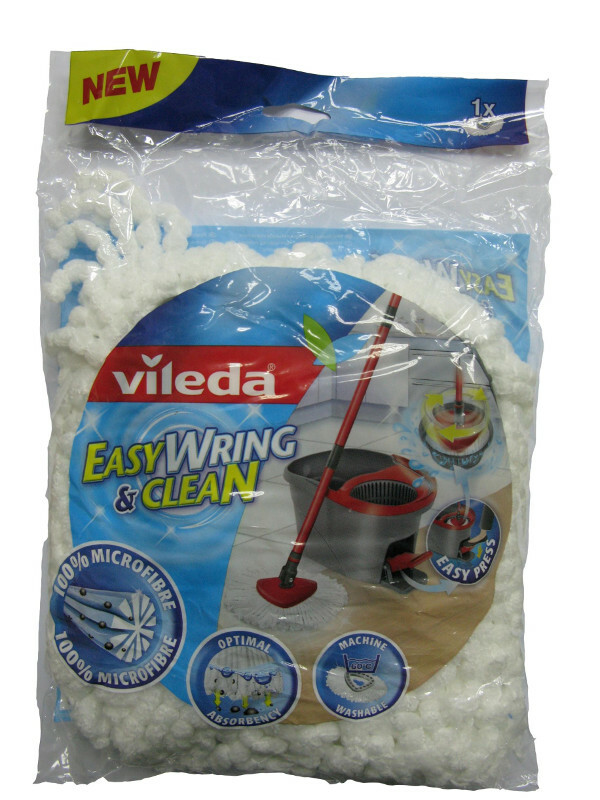 Microfibre refill head for the Vileda Easy Wring & Clean is also available. 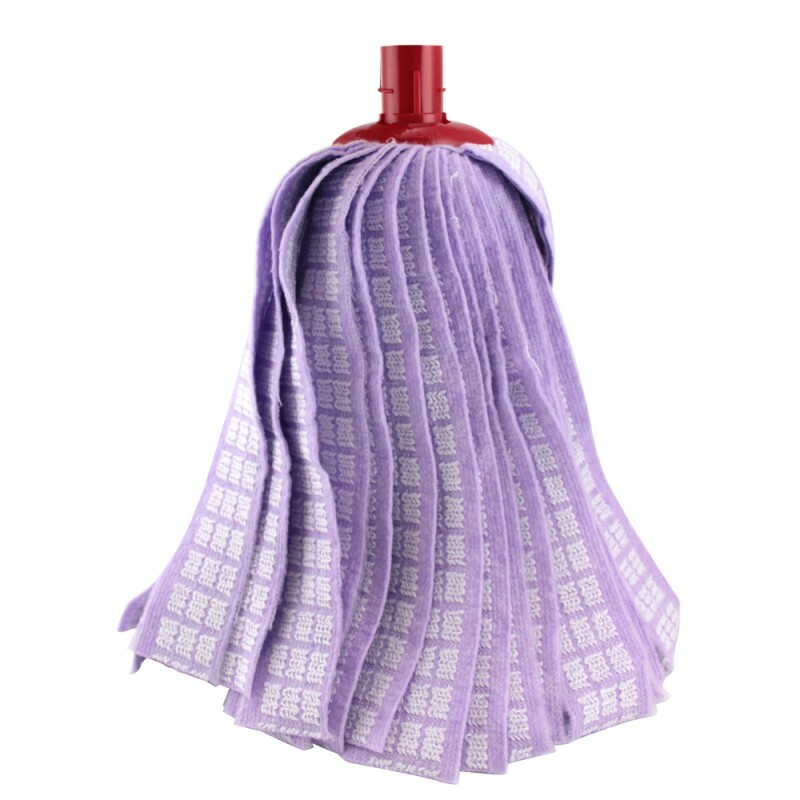 Mop head is extremely absorbent and thanks to microfibres will easily clean even greasy dirt. 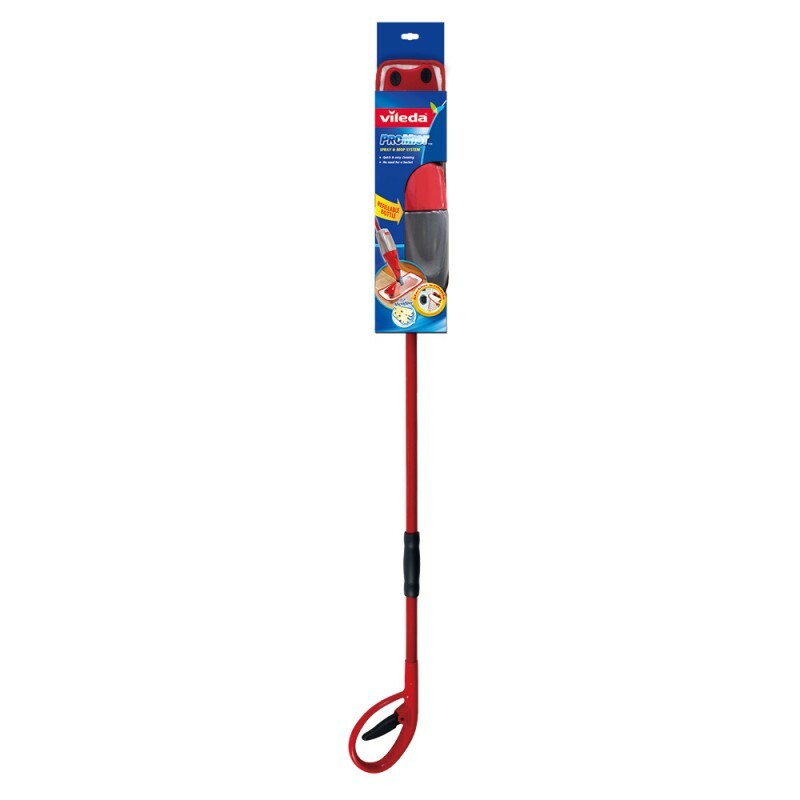 Easy to change - simply pull on the mop strands to unclip the head and replace by pressing until you hear it click. UltraMax from Vileda cleans even the toughest dirt whilst keeping your hands clean and dry. 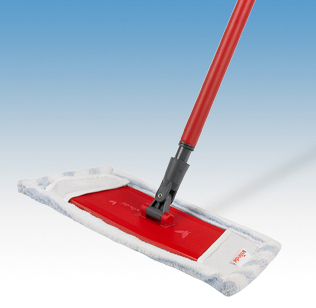 The unique PowerZone area on the mop head puts pressure on tough stains to take the effort out of cleaning. 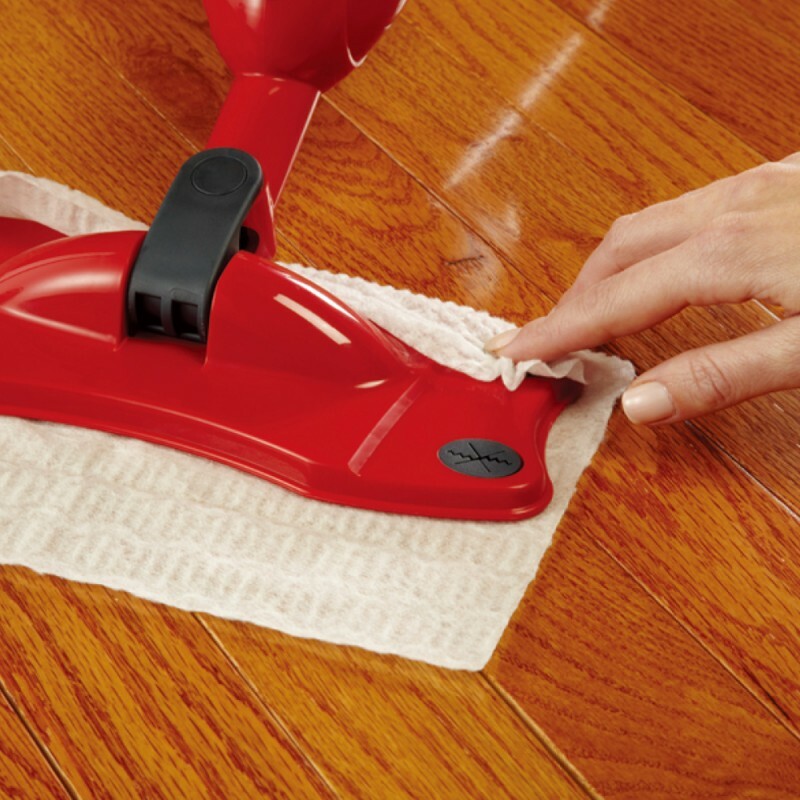 It gives extra scrubbing power.The microfiber pad guarantees the best cleaning results - even on greasy stains. It has super absorbent material, made of 100% microfibre. It has a flat low profile frame which provides easy access under beds and low standing furniture. 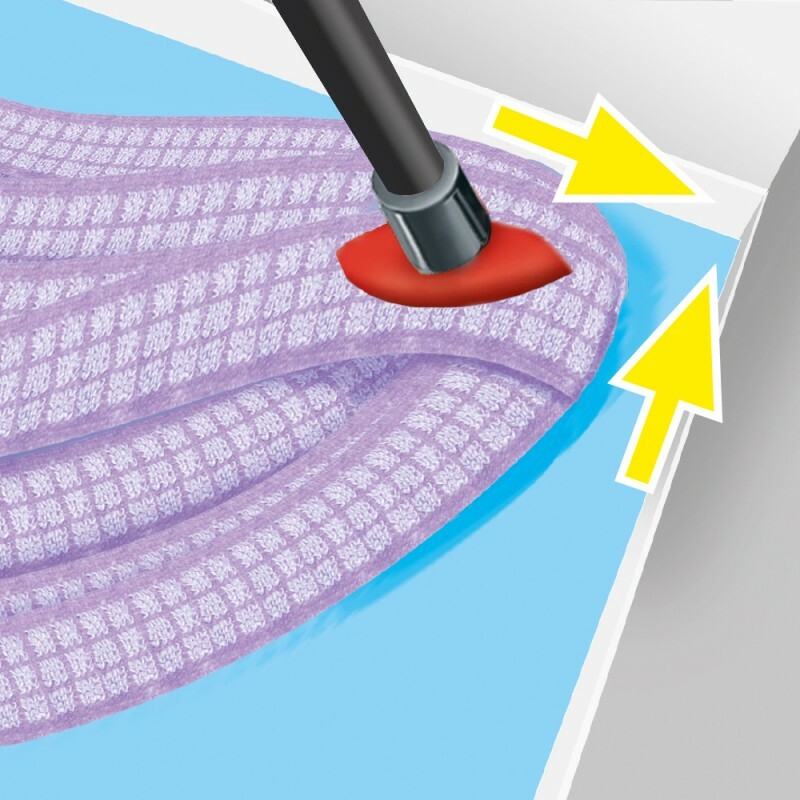 Thanks to the unique UltraMax bucket and wringer system, the cleaning pad can be rinsed and wrung out or straining your back easily, with minimal effort and without bending. UltraMax now leaves floors even drier, using the minimum amount of water on your floor. Ideal for wooden or laminate floors. It is ideal for dry or wet use. 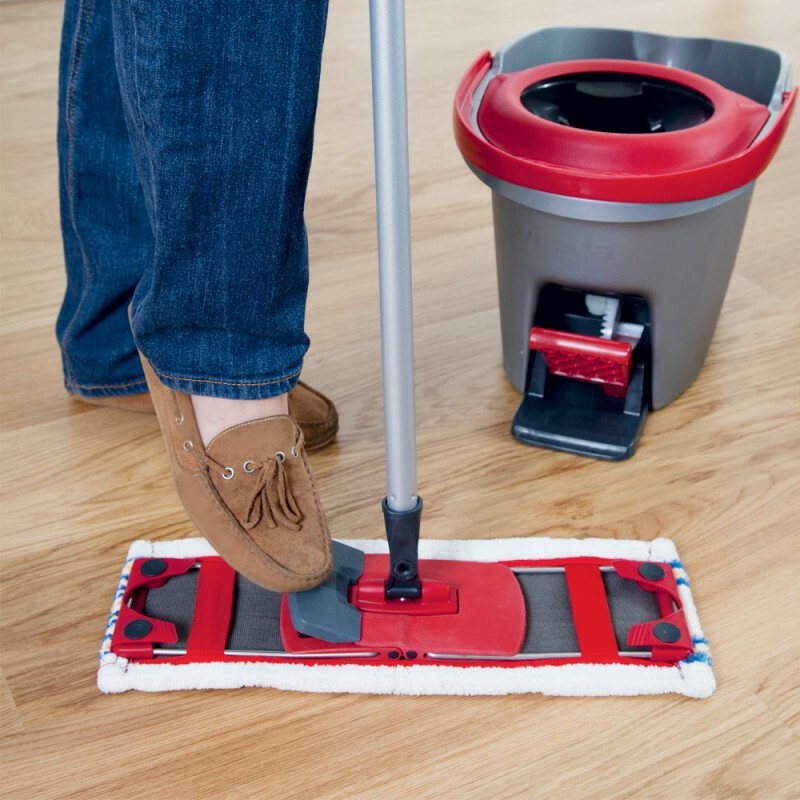 When it comes to a mop, what you are really looking for is one that leaves the floor clean and dry as quickly as possible. The Vileda SuperMocio Completo will exceed your expectations. It will make your floor cleaner and drier, faster than ever before. 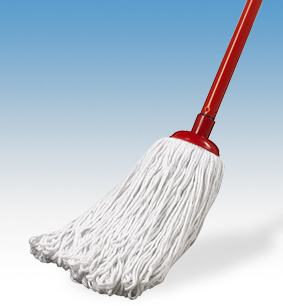 This mop is a delight to use as it is so smooth and simple. 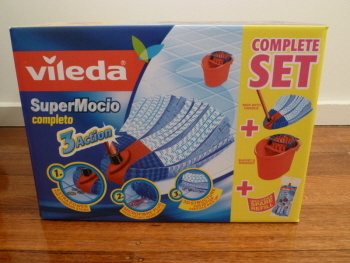 As for mopping the floor, the SuperMocio will easily lift the dirt from the tiles and even worked right into all the corners so that no spot is missed. The microfibre strips might look innocent but they are extremely hardy and really can pick up every speck of dirt the first time around, without spreading it all over. This Supermocio Complete offers triple action. It has extra power for stubborn stains. Microfibre Plus that picks up 40% more spills. 3d structure for better particle pick up. 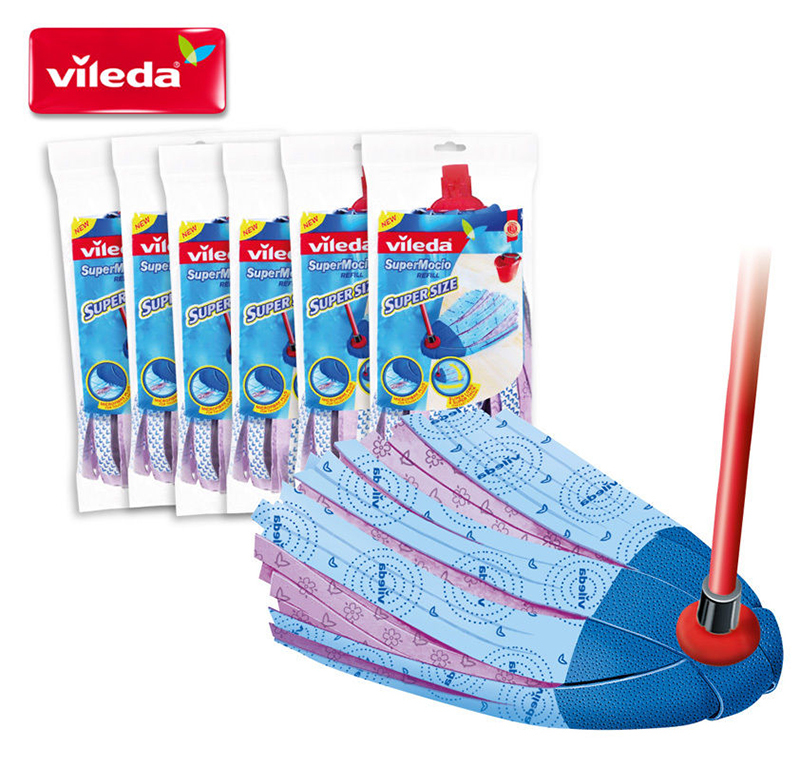 Vileda Premium 5 flat mop system claims to have 5 special features to ensure superior performance and comfortable cleaning. 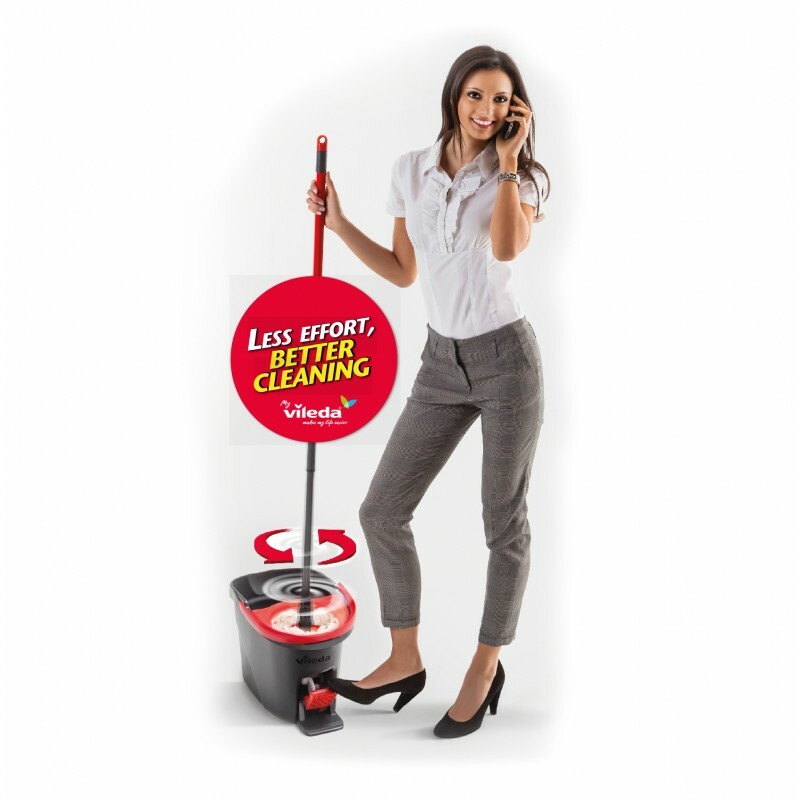 It has wide frame which covers more surface area, microfibre pads for a streak free floor, thorough cleaning with less chemicals, swivel head to clean hard reach places, and ergonomic telescopic handle. Dry Pad Refill is for dusting and sweeping. Its finely looped microfibres ensure a high cleaning result and particle pick-up. Wet refill is deleted but can use dry pad and wet it. 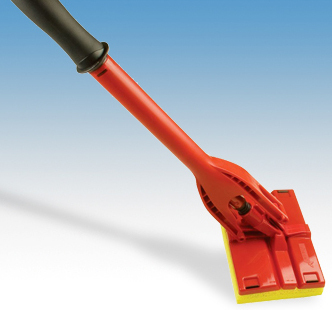 The mop with professional strength for tough cleaning jobs. It's Microfibre Plus cleaning zone is made from high performance microfibres that have superior cleaning power. 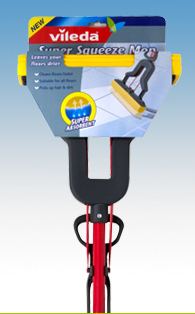 The unique angular shaped microfibres lift and remove even stubborn dirt. The super absorbent material dries floors quickly and effectively without leaving streaks. Microfibre pick up pockets - picks up 40% more dirt. It's telescopic handle and flexible head help reach difficult areas. For best results, use with the Supermop Bucket & Power Wringer. 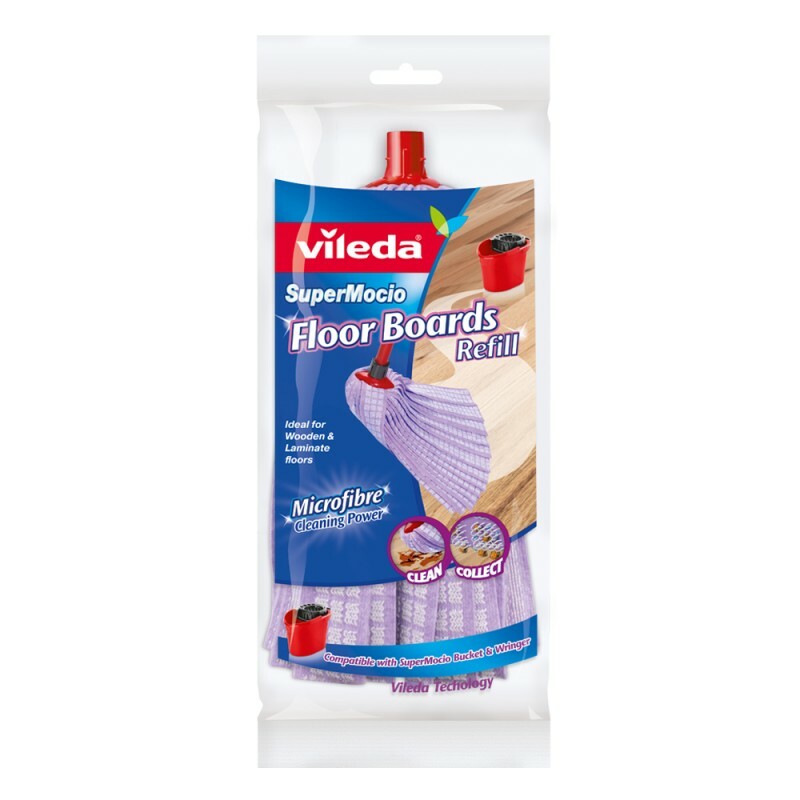 Vileda Super Mocio Naturals is ideal for all hard surfaces. 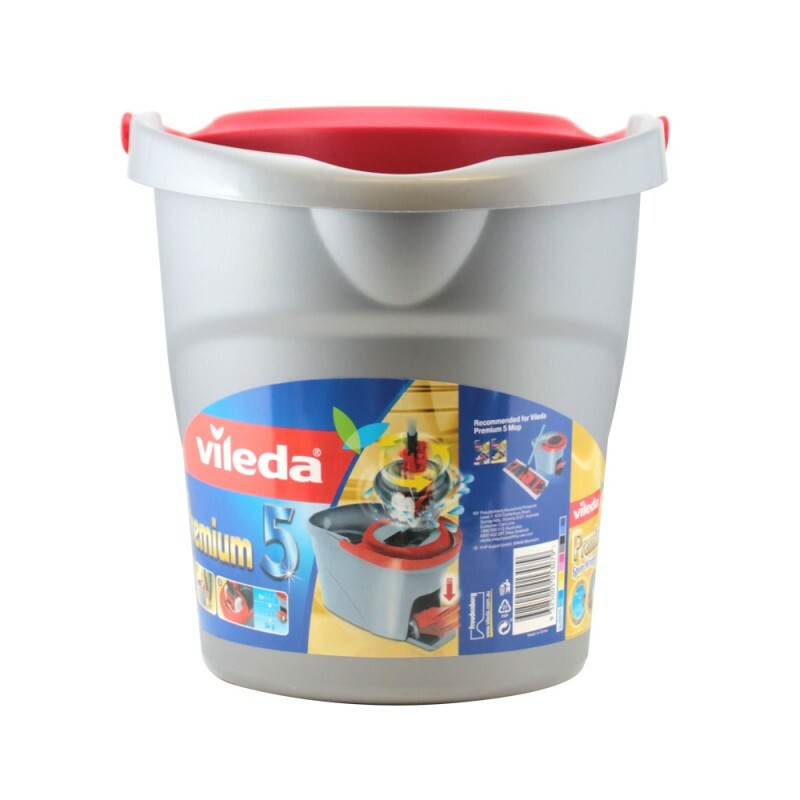 Designed for use with Vileda Green SuperMocio Recycled Bucket & Wringer. Machine washable and easy change refill. • Made with renewable and recycled materials- viscose, PLA, recycled polyester, flax, recycled steel handle. • CollectexTM for best particle pick up. What is the right mop for timber floors? 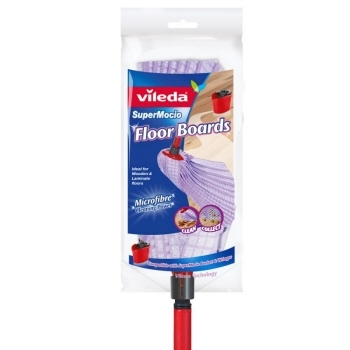 Vileda SuperMocio Floor Boards Mop is designed to take care of your floorboards. 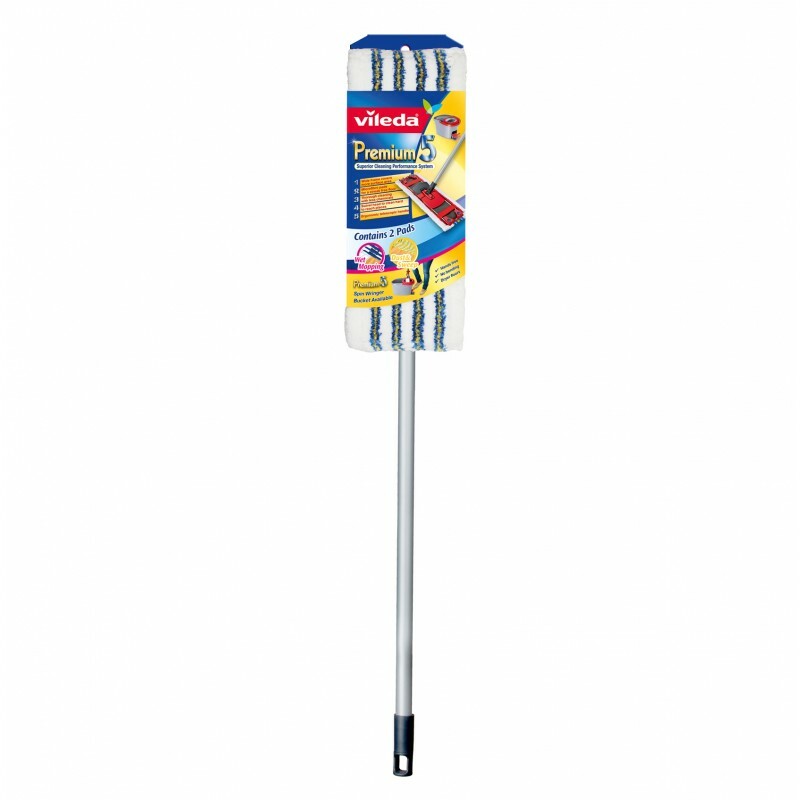 Ergonomic telescopic handle which can be adjusted to suit your needs and comfort from 80cm to 140cm. It is gentle on surfaces. 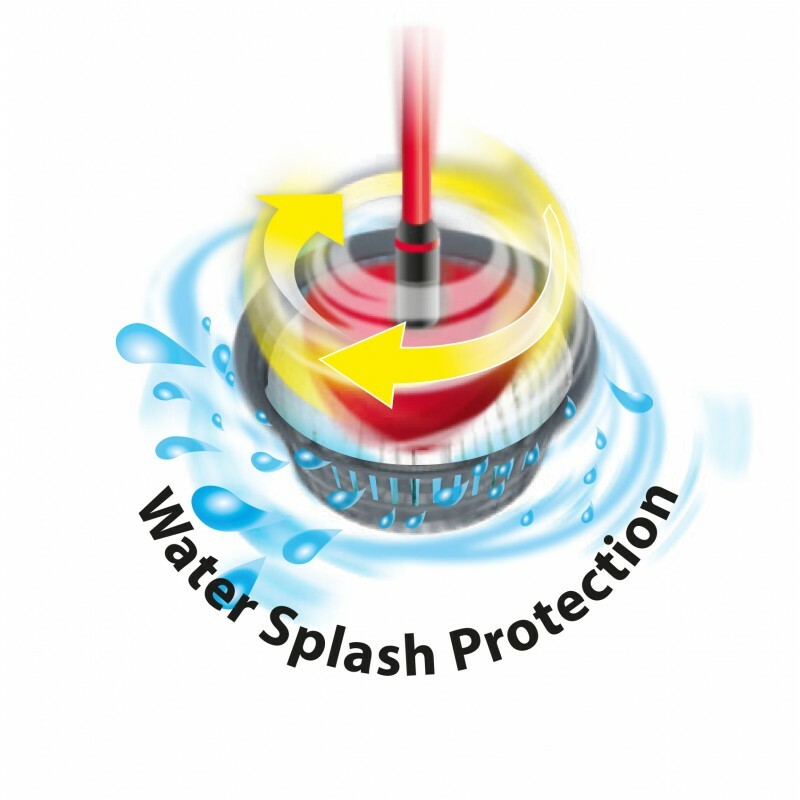 Its delicate non-scratch microfibre provides super absorbency and effectively cleans without scratching. Its microfibre strips cut through grease and dirt, leaving your floor sparkling clean. Change your refill on a regular basis for best results. 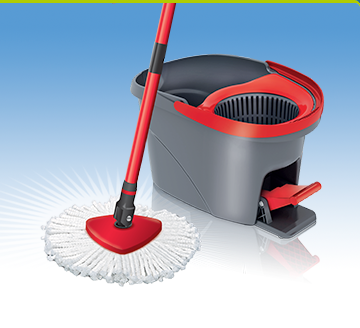 Features 3D loops for maximum collection of dust, hair and particle pick up.